Habitat Farm area, grassland, shrub, reed bed. 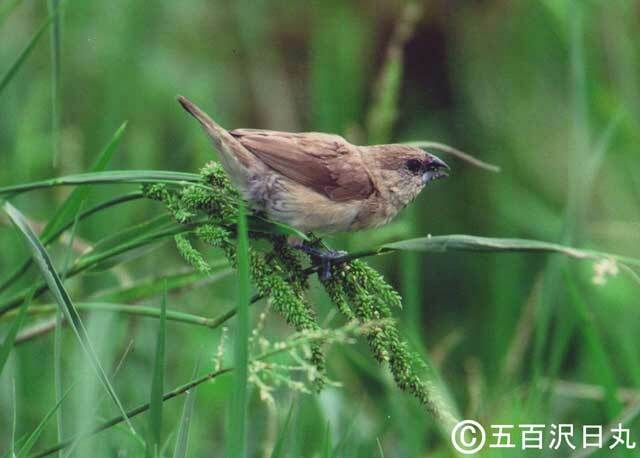 Range in Japan There are records of breeding in Tokyo and Okinawajima Is., and occurrence in Kanagawa Pref. Impact Potentially: Damage on agriculture in native range and foreign non-native ranges. Introduced range in other countries Arabian Peninsula, Afghanistan, Australia, Hawaii, Guam, Micronesia, Reunion, Cuba, Jamaica, Haiti, Repub. Dominica, Puerto Rico, Lesser Antilles, etc.